Most of us like music, right? We may have our individual preferences when it comes to genres, but the appreciation for this art form is common. Plugging in headphones and losing yourself in the world of rhythm and beats is the best way to beat exhaustion. Portable music devices and phones are most commonly used to build an extensive music collection. One problem you might face if you are in the habit of downloading music from the Internet is of format incompatibility. 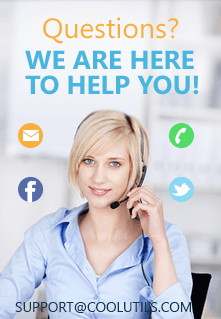 There are a large number of audio formats available now and most devices are not capable of supporting all of them. The mp3 is the most popular audio format when it comes to listening to music as it is highly compatible with all sorts of devices and it also offer good playback. So if you have a large number of mp4 files that you now want to use as mp3-s, you need to convert them. This may sound challenging to people who don't like to tinker with technology a lot, but honestly it is very easy to do. Mp4-s are a flexible format and you can use them for other purposes, but mp3 is the best for a proper musical experience. The Total Audio Converter will solve all your problems as you no longer have to convert mp4 to mp3 via command line. 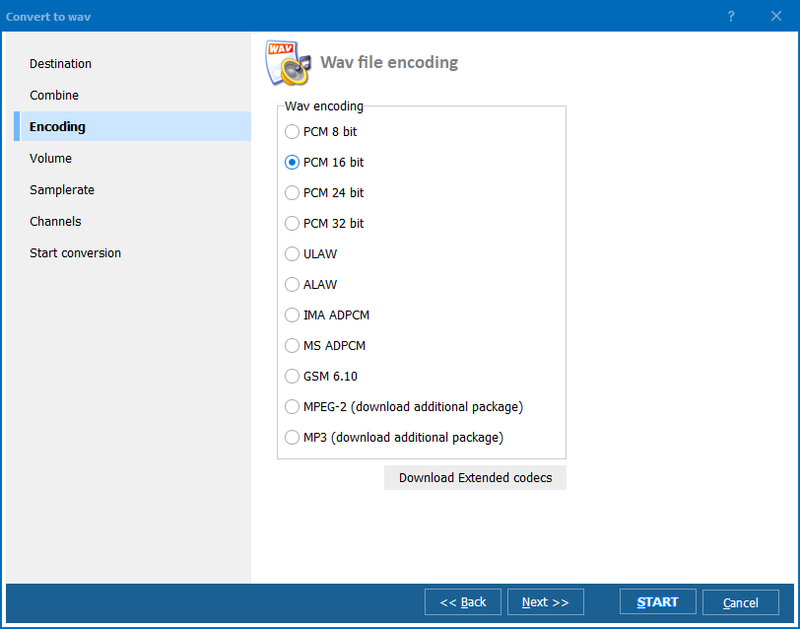 With a large number of functions and tools, it supports the conversion of a large number of audio formats. When you are looking to choose the perfect converter application, you need to keep three factors in mind- functionality, usability and price. The Total Audio Converter (TAC) aces all of them which make it the ideal choice. If you have multiple files that you need to convert, then you can convert mp4 to mp3 in batch to save time. Not only is this time-efficient, but also really easy to do. When you start off you may not know how to convert mp4 to mp3, but by the time you are done you will become an expert. The Total Audio Converter also lets you adjust all audio options including quality and channel mode. You can select one or more files during the conversion process. You can sort all the files and folders according to title, duration, name, track number and type using the navigation panel. This will reduce the chances of having to hunt for the desired file. 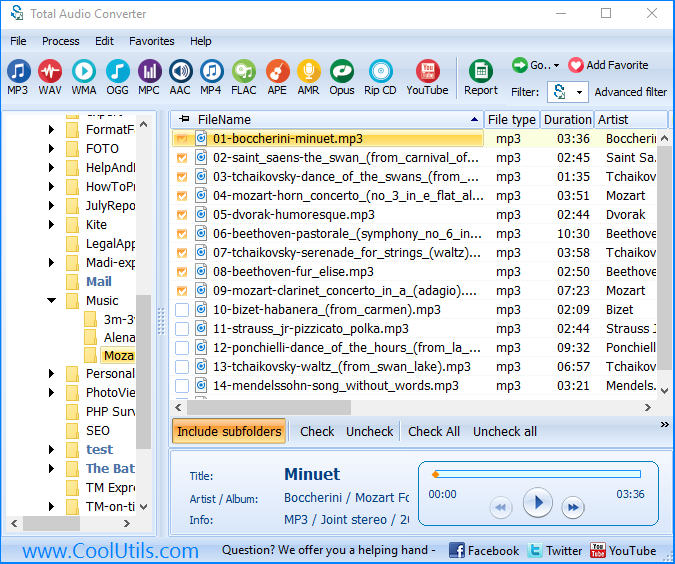 When the conversion is complete, the Total Audio Converter lets you check out the converted files then and there by opening the destination window. 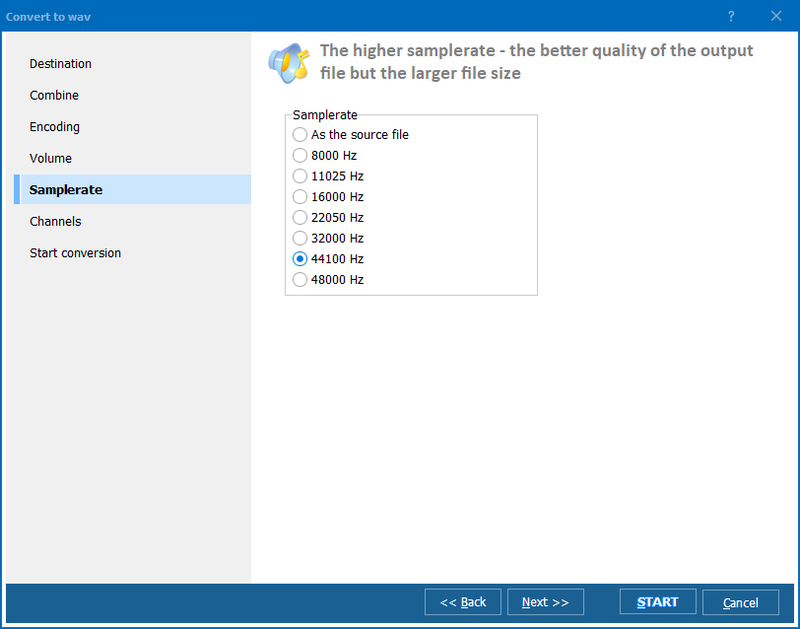 If you are a beginner, the Total Audio Converter is ideal for you because of its simple user interface. Very easy to use, the interface will make sure you do not go crazy looking for the correct option. After you find your files and check them, click on the 'Convert to' button. When the options list appears, choose MP3. Following this, it will only take a few seconds for the task to be completed. Total Audio Converter runs fine on Windows 2000/2003/Vista/7/8/10.